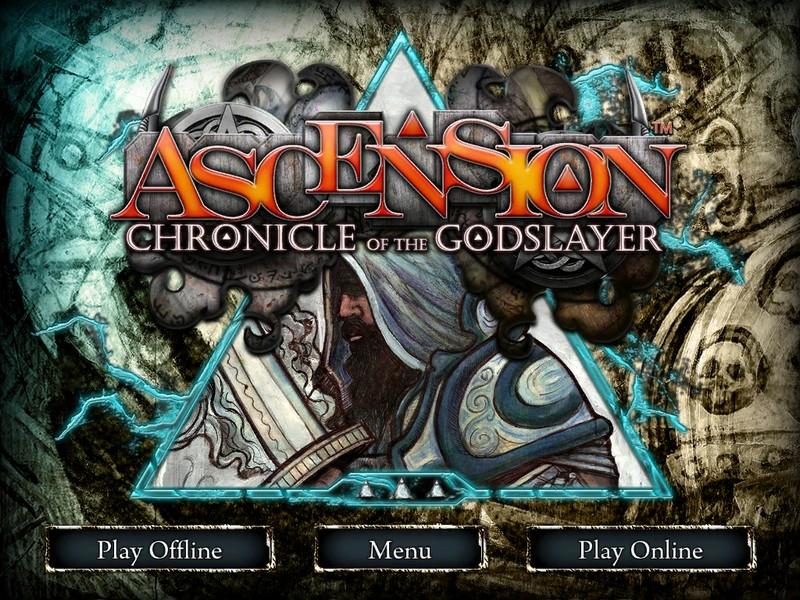 Ascension: Chronicle of the Godslayer is an officially licensed deck building card game for iOS. The barrier between the dimensions is failing, and Samael has returned - but you have the power to face him, with the aid of Heroes and Constructs. 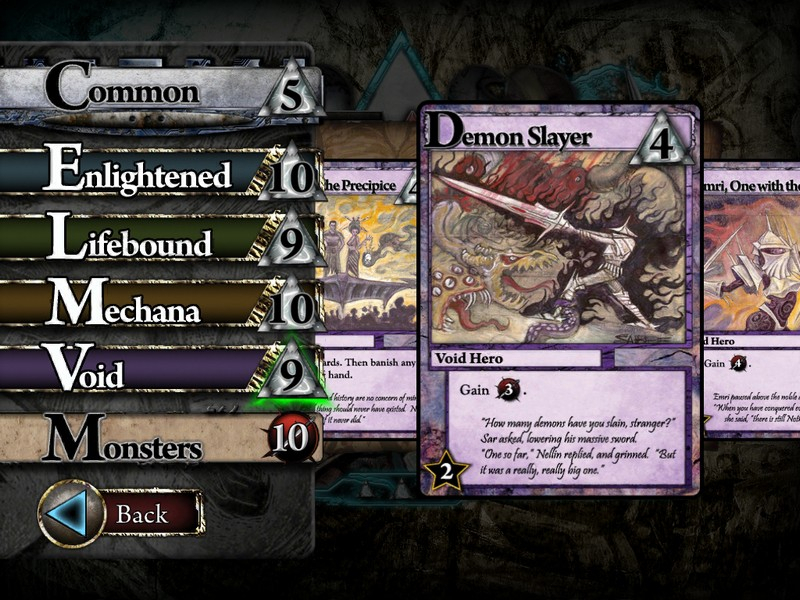 Earn the title of Godslayer in this award-winning game. Easy to Learn: An introductory tutorial makes it easy to learn how to play. 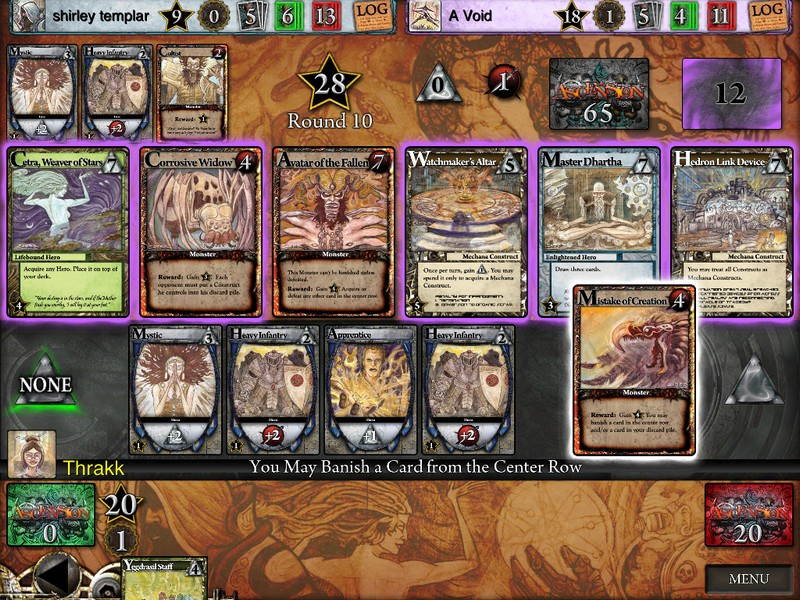 A Beautiful Deck: The game has over 50 cards, detailed by artist Eric Sabee. Asynchronous Support: Full asynchronous support for multiplayer battles means no sticky waiting times or disconnects. Plus meet new opponents with pass and play multiplayer. 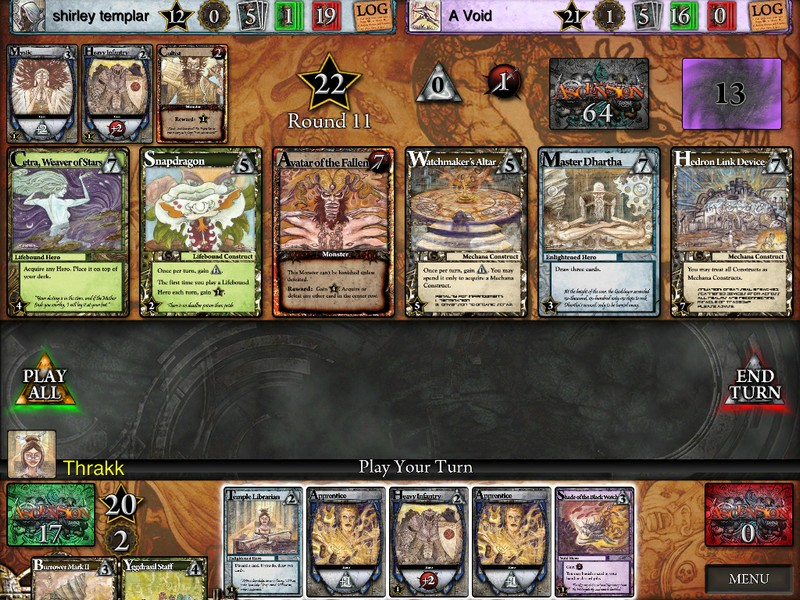 Multiple Games: Maintain, save, and play multiple games to make it easier to try new deck strategies.